A security guard witnessed a man walking down the street with a hatchet / ax in the area of Crenshaw & Venice in the Lafayette Square area of Los Angeles. 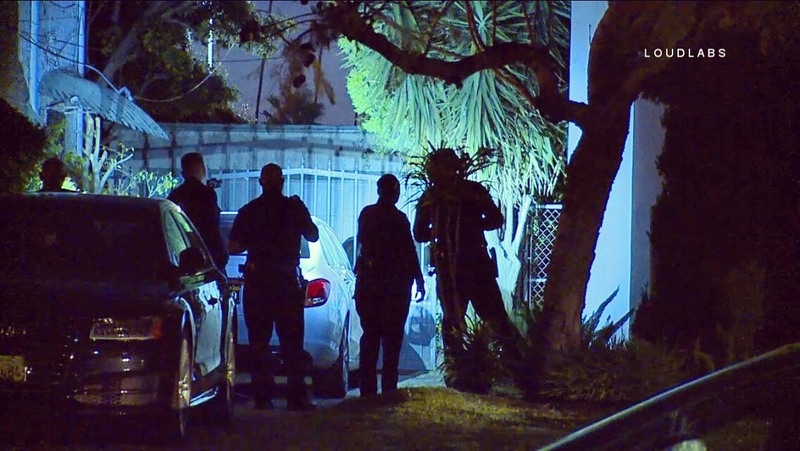 The guard called LAPD and when they arrived the suspect ducked behind a home and hid the backyard of a home on South Victoria. The LAPD helicopter arrived and saw the man hiding in the yard. Officers made entry and took the man into custody. The hatchet / ax was not recovered right away and a article search will be made in the area.